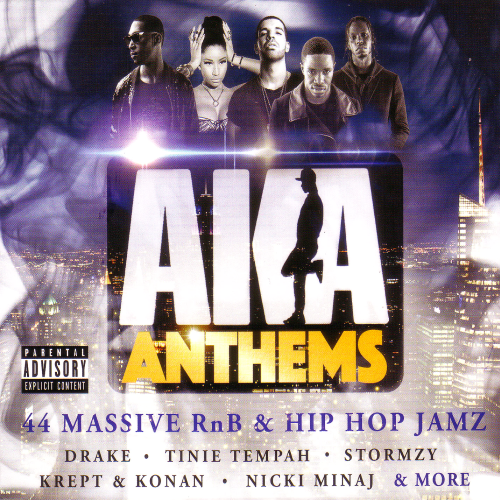 This is AKA Anthems the definitive collection of 40 of the best Grime, RnB and Hip Hop jamz! Brought to you by Channel AKA one of the UK’s leading Music TV channels, supporting and breaking the best UK home grown talent. Labrinth first revealed the radio-edit of "Earthquake" on his official YouTube channel. Remixes by Benny Benassi, Gareth Wyn and Street Policy were uploaded to Labrinth's Soundcloud account on the same day. Labrinth explained the song's meaning to MTV UK: "For me, the track is about making an earthquake and having people look my way because of how much noise Im making. Somebody is the debut single from Dutch singer Natalie La Rose featuring American singer Jeremih. British Hip Hop, R&B,Grime, Electro-R&B | Universal Music TV, Universal Music Operations Ltd.